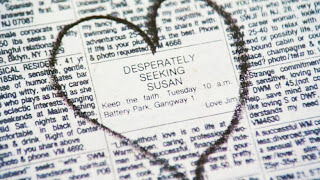 The Importance of Being Vintage: Style Inspiration for the Day: "Desperately Seeking Susan"
Style Inspiration for the Day: "Desperately Seeking Susan"
Today I was transported to 1985 with Madonna and Rosanna Arquette in "Desperately Seeking Susan"
she seeks adventure, stumbling upon a newspaper ad that changes her life, and look. forgoing the silk pastel garb of wife-dom and finds...herself. 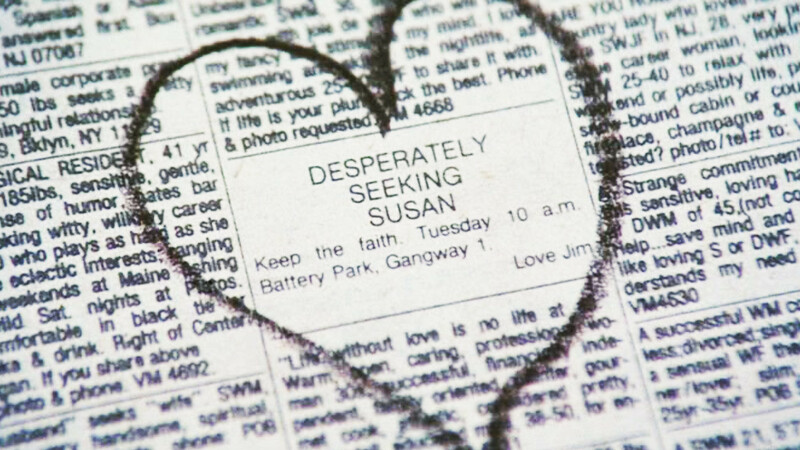 the person "Susan" could have either read the paper that day or not. Rosanna Arquette (Roberta) in the beginning stages of taking on Susan's identity. "Guess what...make you're own damn dinner." 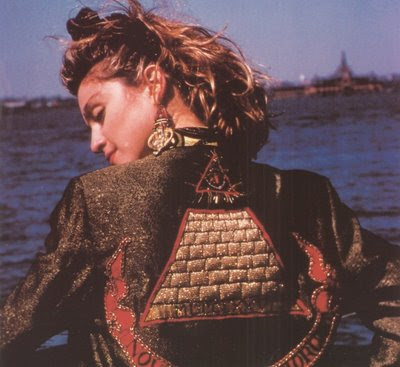 The Pyramid Jacket- unites the two women throughout the movie as both a style symbol and a cause. The two are both owners of it at different points in the film, serving as a "walk in my shoes" tool. 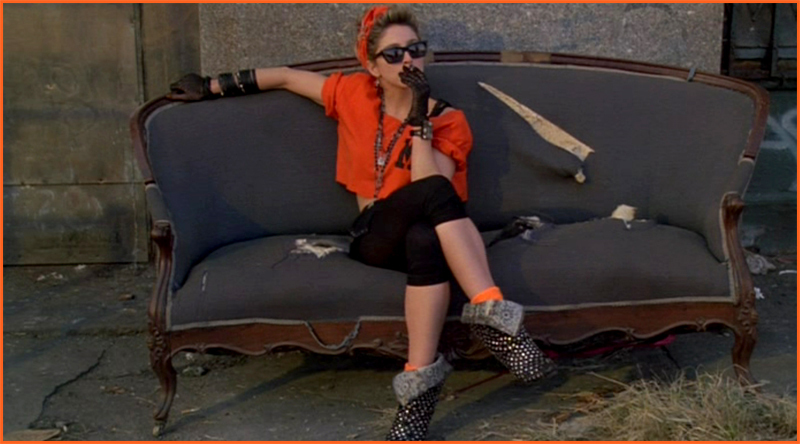 I watched Desperately Seeking Susan last night for the first time since who-knows-when-in-the-20th century. It was even more awesome than I originally remembered it being. Maybe it was the weed.